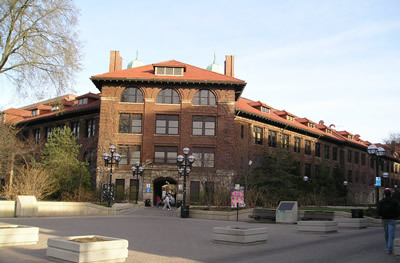 This project will relocate the Department of Astronomy from its current location in the David M. Dennison Building to the third and fourth floors of West Hall to permit greater collaboration with the Center for the Study of Complex Systems and the Department of Physics located in West Hall. A renovation of approximately 21,800 gross square feet of space within West Hall is planned to accommodate the relocation. The project will also relocate the administrative offices of the Department of Statistics from the fourth floor of West Hall to space that will be shared with the Department of Astronomy to gain administrative efficiencies.